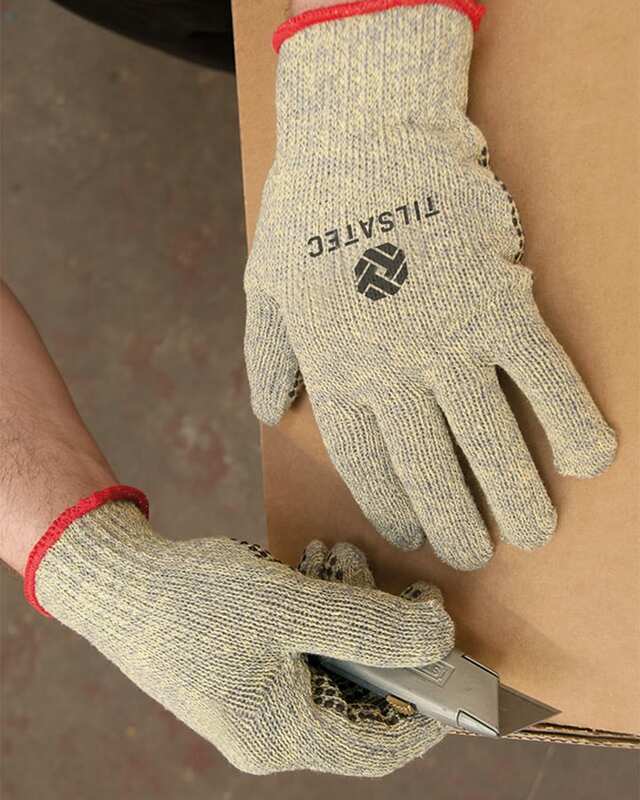 The 37-6620 provides ISO 13997 level 5 cut resistance in a medium weight seamless knit for a close fit and high level of comfort and dexterity. The 37-6620 forms the basis of much of the Tilsatec leather products and remains a core product in the range. A reinforced thumb crotch provides additional protection in high action areas and the glove is also available with a PVC dot pattern to the palm and fingers for added control and grip.